The state Senate Wednesday unanimously approved a bill dubbed “David’s Law” that’s aimed at curbing teen suicides by cracking down on cyberbullying. State Sen. José Menéndez, D-San Antonio, listens to questions regarding Senate Bill 179, the anti-cyberbullying bill, on May 3, 2017. 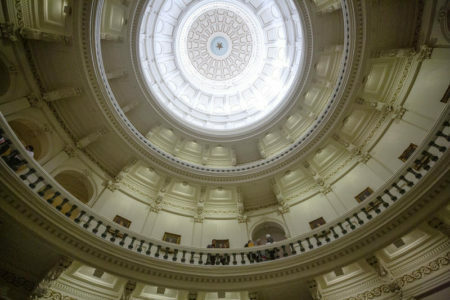 The state Senate cleared legislation Wednesday aiming to curb teen suicides by cracking down on cyberbullying — relentless online attacks that have pushed some Texas teens to take their own lives. 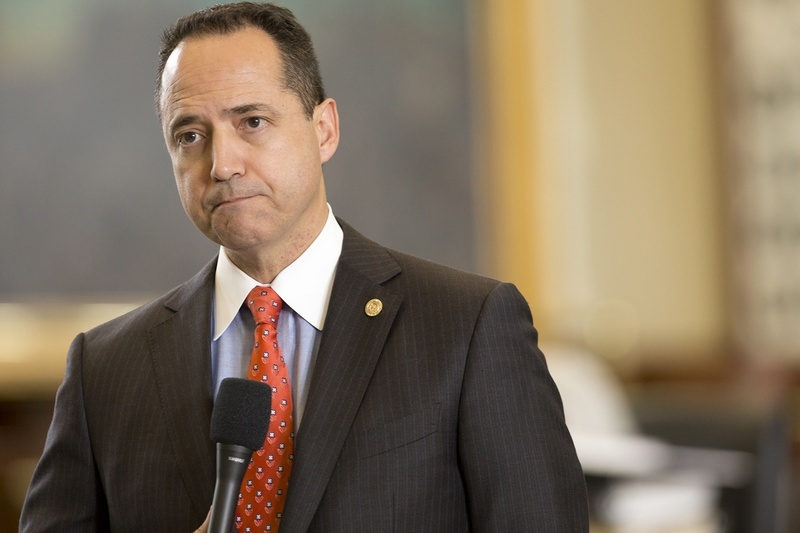 Senate Bill 179, dubbed “David’s Law,” unanimously cleared the chamber, after the bill’s Democratic author, Sen. José Menéndez, supported amendments from Republicans who were initially concerned the legislation went too far in levying penalties and requiring action from school districts. The bill is named for David Molak, a 16-year-old Alamo Heights High School student who committed suicide in January 2016 after classmates online had mocked his appearance for months and threatened physical violence. The bill classifies cyberbullying as a misdemeanor and allows courts to issue subpoenas to unmask people who anonymously harass minors online. It would also require schools to adopt cyberbullying policies and report instances of such actions to the parents of victims and perpetrators. “What we’re trying to do is create early awareness if something’s wrong,” Menéndez told reporters. Before it hit the chamber floor, the legislation also required school districts to report on cyberbullying to police and implement certain cyberbullying prevention efforts. 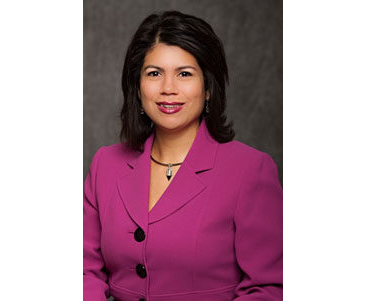 But Republicans added several amendments — accepted by Menéndez — that made such actions optional amid concerns about burdening small districts. The amendments also narrowed what actions would trigger a more severe Class A misdemeanor for repeat offenders or those who bully a youth who later commits or attempts suicide. The change tightened language that might automatically presume a suicide was caused by the bullying, specifying that the more severe charge was only triggered if the bully intended to provoke such injuries. Another amendment stripped language that would have allowed families to recover damages in court for physical, emotional or mental injuries. Even with the change, however, families could still ask courts for an injunction against an alleged bully. Menéndez said he was happy to accept the changes and was then thrilled to see all 31 senators support the revised version. “That sends a message to the House and a strong message to school districts,” he told reporters. A separate version of the legislation has cleared a House committee. 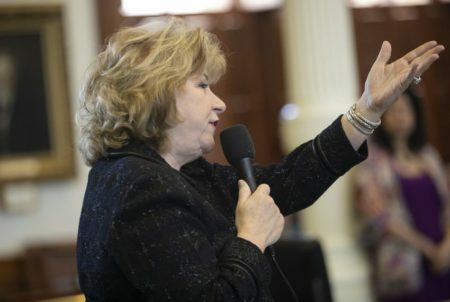 While a Texas senator wants to criminalize cyberbullying when it leads to a minor’s serious injury or suicide, critics of the bill say prevention is more effective than punishment. 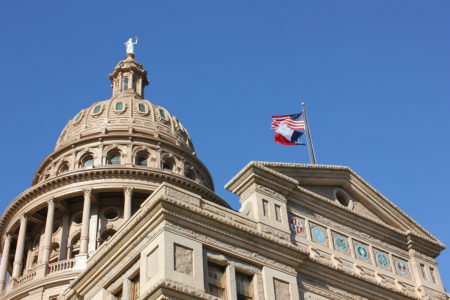 This article originally appeared in The Texas Tribune at https://www.texastribune.org/2017/05/03/texas-senate-supports-crackdown-cyberbullying/.